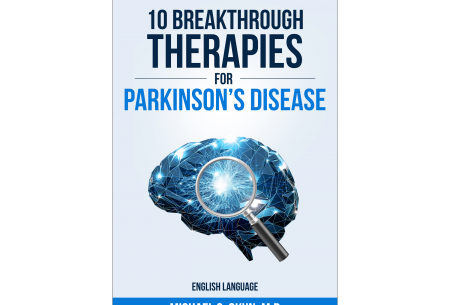 Progress is being made on various fronts in the understanding and treatment of Parkinson’s Disease. 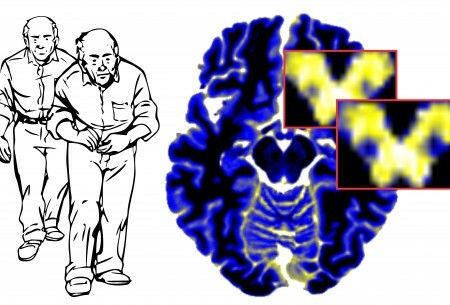 Researchers at the University of Florida discovered a way to use diffusion MRIs as a biomarker for Parkinson’s disease progression. Dr. Sanjay Gupta came to the University of Florida to look at this new potential treatment paradigm for Tourette’s and one patient’s story. 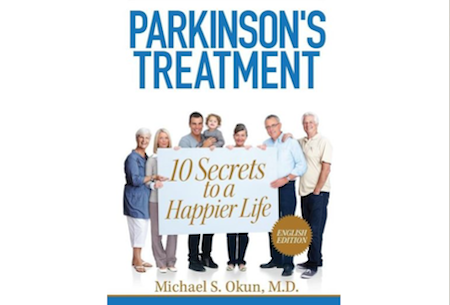 The book Parkinson’s Treatment: 10 Secrets to a Happier Life was listed a number #1 bestseller in Parkinson’s Disease books. The book has been translated into more than 20 language versions. It’s true. 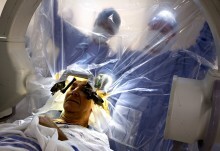 There often is a wall between the neurosurgeon and the neurologist involved in deep brain stimulation (DBS) procedures. 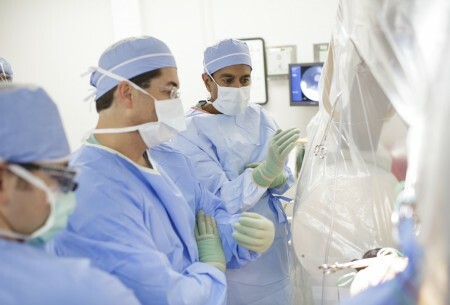 But for the past 12 years and 1000 DBS lead implantations over that time, there has been no wall between Dr. Kelly Foote & Dr. Michael Okun, co-directors of the UF Health Center for Movement Disorders & Neurorestoration. Their story, the story of our Center’s history, the story of deep brain stimulation’s history, and the story of one of our patient’s surgeries, are profiled in a new article in Smithsonian Magazine. Subscribe to our newsletter to get monthly news and tips from our Team. Dizziness/Light headed Sensations with Parkinson’s Disease: Is it Orthostatic Hypotension?